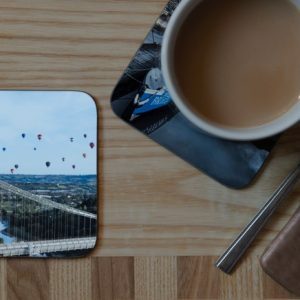 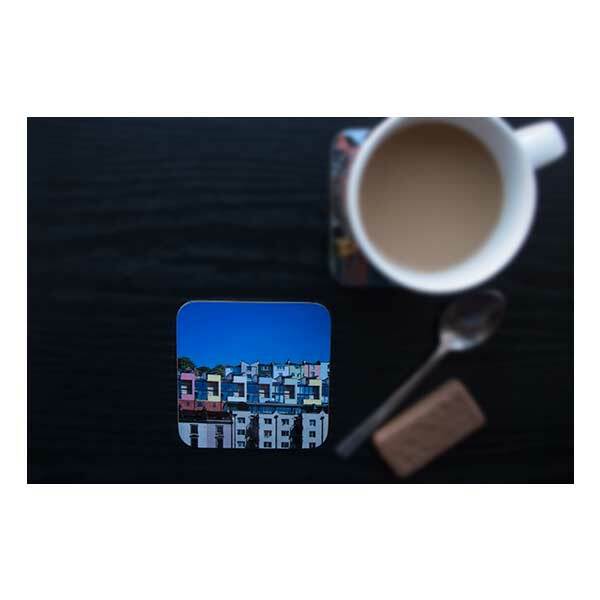 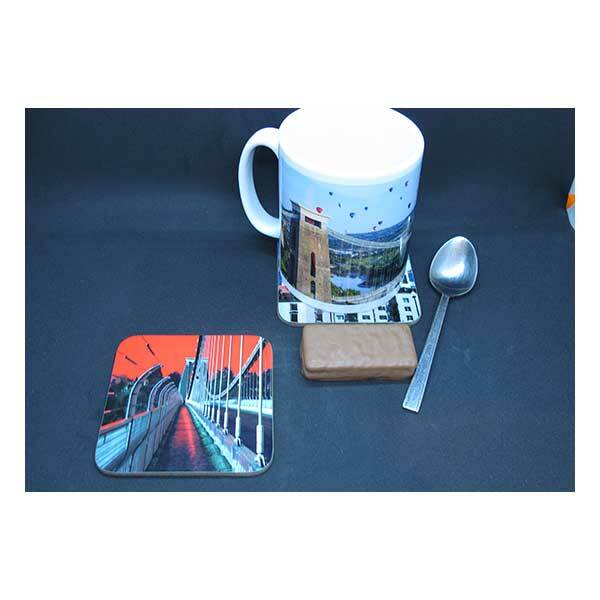 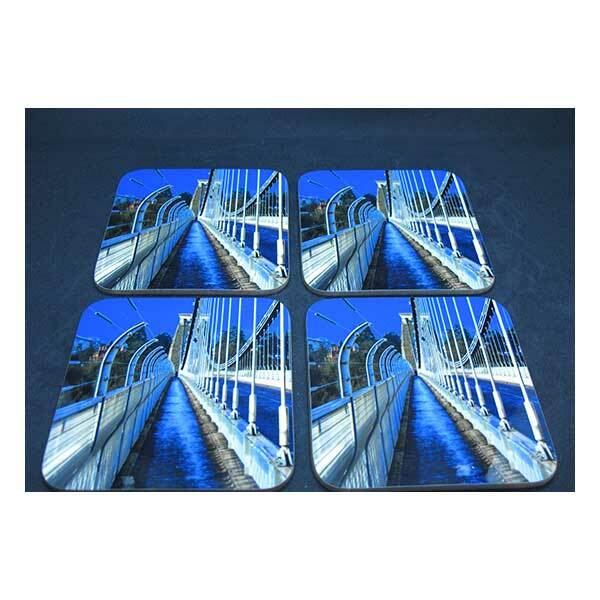 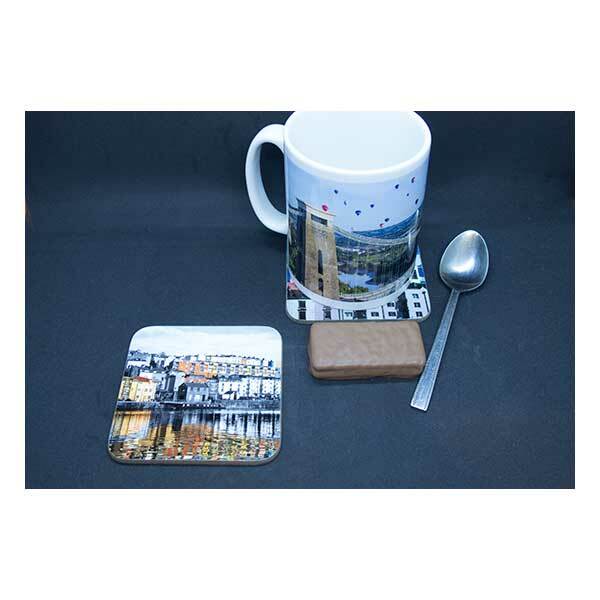 Our homewares include mugs, coasters, placemats and fridge magnets. 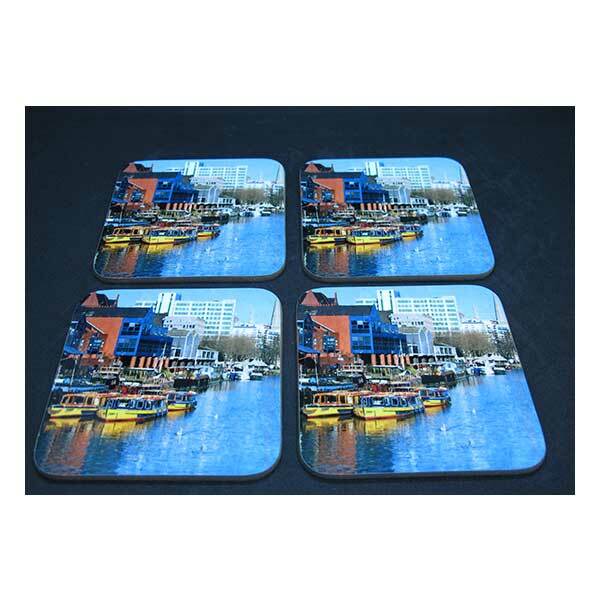 Ideal for your own home or as a gift. 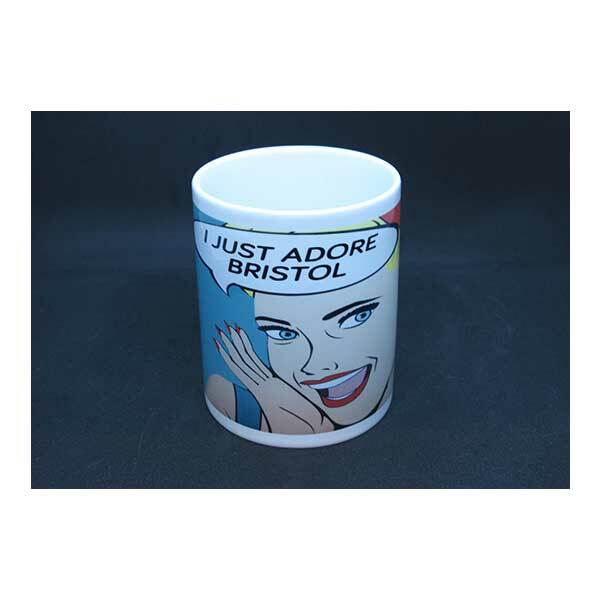 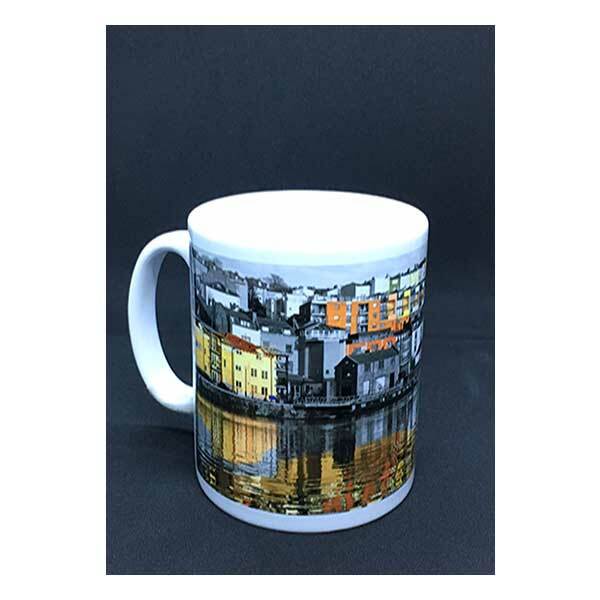 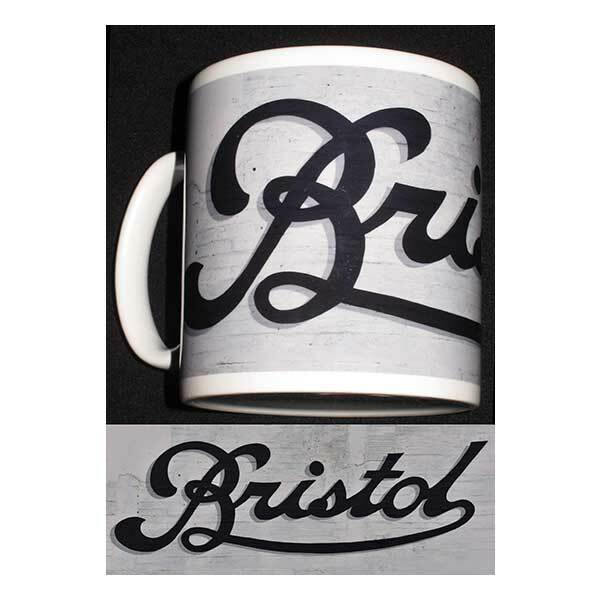 All our homeware range is printed in Bristol, UK.